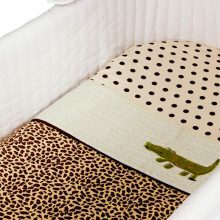 A designer 3pce cradle cotton sheet set suitable for all stylish nurseries. SKU: 9350764005348. 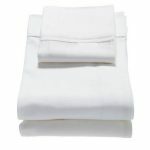 Categories: Sleeping & Bedding, Sheet Sets Category. Tags: Amani, Amani Sheet Sets. 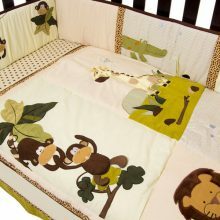 The new Amani Bebe Wild Things Collection is made with a range of fabrics creating an attractive and colourful wild life. 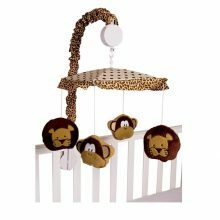 Soft textured fabrics with bold animal icons combined with upscale stitching in warm earth tones add charm to this whimsical rainforest motif. All products are covered by a specific warranty. Please refer to your product instruction manual for details of the warranty relating to the product. Alternatively please contact us at [email protected] for more information. We have an extensive range of products. Please contact us and we will recommend your nearest local stockist with the most competitive price. 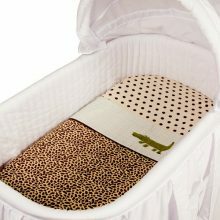 A designer 3pce bassinet cotton sheet set suitable for all stylish nurseries. 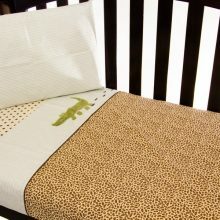 A designer 3pce cot cotton sheet set suitable for all stylish nurseries. 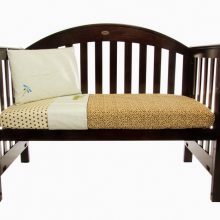 All cots and change tables do not include a mattress or change mat. Mattresses and change mats are sold separately. Images are provided for illustration purposes only and products may vary from images.